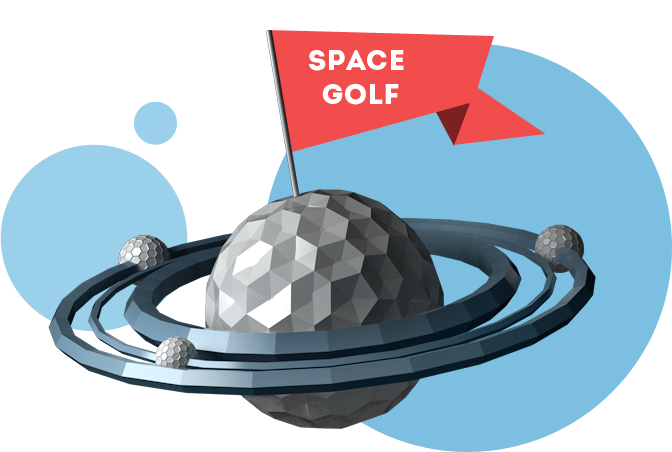 Have you ever wondered how fun it is to play space golf? We bet you’ve been anxious to see what new challenges are in store for you this week! Probably Dice – This devious dice mission comes from user Joshua. Take a set amount of dice, a certain number of sides, and target values for each roll. Then work up a solution that tells you the probability of making those rolls. Space Golf – The CheckiO robots are learning to play space golf and they’re already so good they never miss a shot. Help make a path through the holes—but remember that the shorter your solution’s code, the higher your score! It’s been one week since we launched our site translation feature—and in that time, we’ve already seen our amazing users translate missions to Chinese, Russian, Brazilian Portuguese, Hungarian and more! You all are coding community superstars! Learn more about how to do it here. Lastly, user sandarovich has been selected as the winner of our video soundtrack challenge. Congrats sandarovich and thanks to everyone else for participating. See the CheckiO video with accompanying soundtrack here.